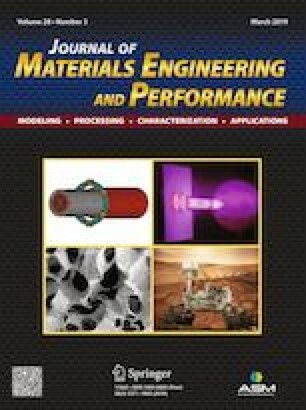 This study investigates the dispersion of (Ni,Cu)3Al intermetallic particles in an aluminum matrix via low-energy mechanical milling as an alternative to conventional stir casting. The precursor powders consisted in (Ni,Cu)3Al and reactive-grade Al particles with an average size of 15 and 3 microns, respectively. The concentrations used were 3, 5, 8 and 10 wt.% of the intermetallic powders. After 4 h of milling, the obtained powders were compacted in a unidirectional press with a pressure of 930 MPa and the obtained green compacts were sintered at 500 °C in a controlled atmosphere oven for 2 h. Result showed that the bulk composites displayed an increase in the Vickers microhardness as well as an increase in compressive strength and stiffness as the percentage of dispersed particles increased. The Al-8 wt.%(Ni,Cu)3Al sample achieved the best performance and is related to the findings in SEM micrographs that showed that higher reinforcement concentration increased the formation of microporosities that reduce the decohesion of the bulk sample and impact heavily on the mechanical performance of the material. This work was financed by CONACyT [Grant Number 384950]; the authors would like to thank sincerely René Guardian Tapia and Ivan Puente Lee for the support provided in SEM images.